Kim Cooley is in her seventeenth year teaching and seventh year as Director of Bands at Creek Valley Middle School. Her responsibilities include: directing Honor Winds, assisting the Symphonic and Jazz Bands, and teaching beginning flute, oboe, bassoon, clarinet, and saxophone classes. Under the direction of Mrs. Cooley, the Honor Winds has been awarded Superior ratings at UIL, Peak Festivals, and the Dallas Winds Festival. 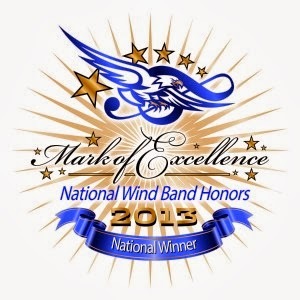 The Honor Winds was also awarded Best In Class and Most Outstanding Middle School Band at Peak Festivals and was named a National Winner in the Mark of Excellence Contest in 2013 and 2015. 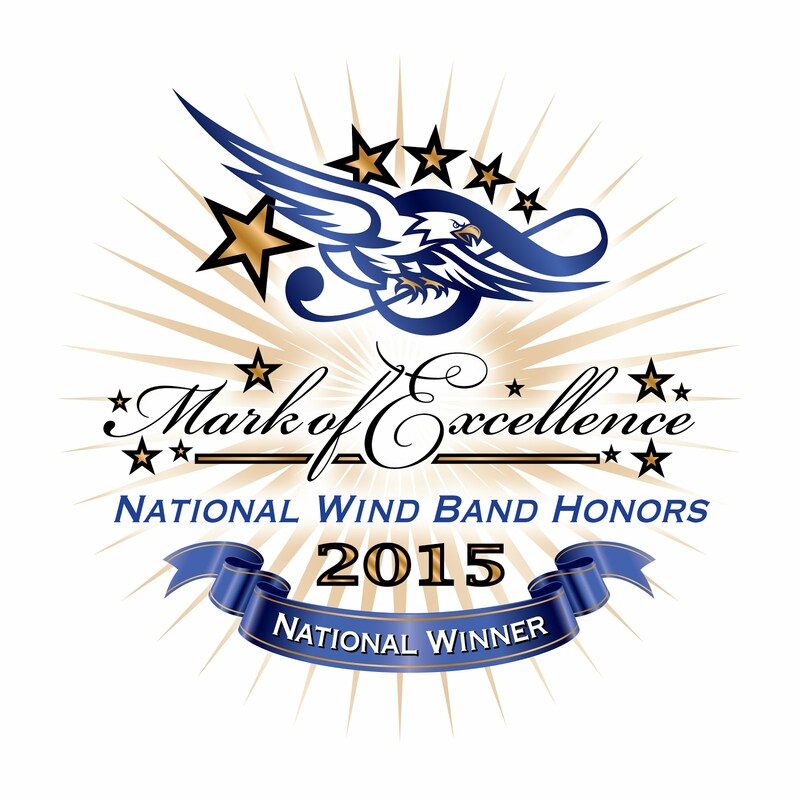 Recently, the Creek Valley Honor Winds were selected to perform at the 70th Annual Midwest Band and Orchestra Clinic in Chicago in December 2016. 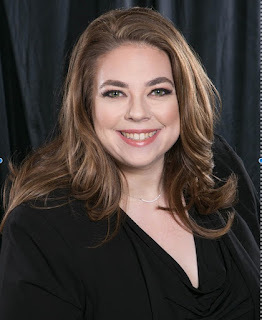 Prior to her appointment she was a graduate assistant and conductor of the University Wind Ensemble at West Texas A&M, under Dr. Gary Garner, where she earned her bachelor's and master's degree. Her professional affiliations include the Texas Music Educators Association, Texas Bandmasters Association, and Texas Music Adjudicators Association. Mr. Lott is beginning his sixth year of teaching and his second year as the Assistant Band Director at Creek Valley Middle School. His responsibilities include directing Symphonic Band, Jazz Band, assisting with the Honor Winds, and teaching beginning trumpet, horn, trombone, euphonium, and tuba classes. 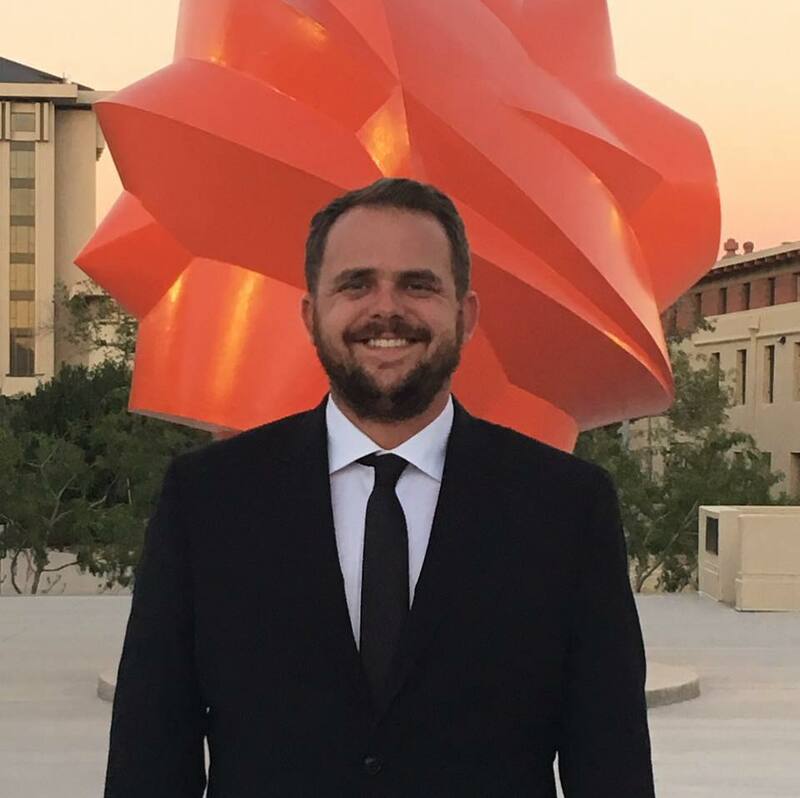 Prior to coming to Creek Valley, Mr. Lott was a graduate assistant and conductor of the University of Texas at El Paso Wind Symphony, under Dr. Brad Genevro. Mr. Lott also assisted with the UTEP Marching Band, Symphony Band, and Concert Band as well as all choral activities. He received his Bachelor’s in Music degree from Sam Houston State University in Huntsville, TX where he studied with Dr. Matthew McInturf and Dr. Peggy DeMers. A native Texan, Mr. Lott has pursued all his educational endeavors within the state and will continue to remain a proud Texas Music Educator for the duration of his career. His professional affiliations include the Texas Music Educators' Association, Texas Bandmasters Association, Phi Mu Alpha Sinfonia, Tau Beta Sigma, and Kappa Kappa Psi.